We at AACPL, treat every employee like a member of family. We have built employee-oriented rules & policies. AACPL has created a working environment which is open to inputs and suggestions. 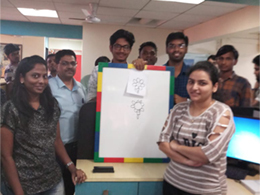 We strongly believe in creativity & encouraging employees in exploring their own passion. 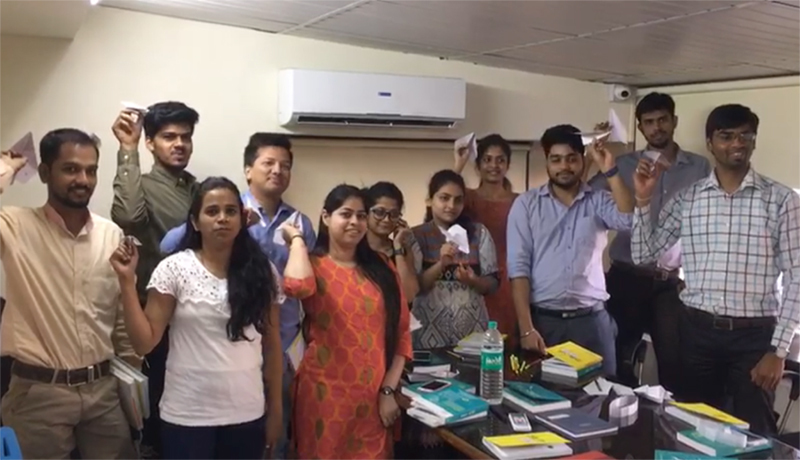 Our HR Department has been conducting various Skill Development Programs through Corporate Tie-ups in order to provide opportunities for soft skills as well as technical skill-development of employees. We also make sure that each employee is given adequate opportunities to grow. 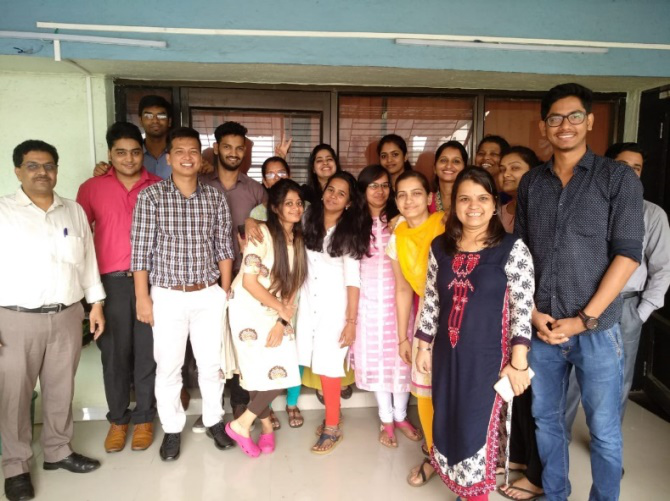 A multidisciplinary team ranging from Architecture, Urban Planning, Detailed designs, Project management helps a candidate develop a 360 degree knowledge in his/ her chosen field. AACPL has a common goal as stated in our Vision statement of creating all things beautiful while maintaining our Quality standards. We try to percolate the same emotion to every member of our organization. 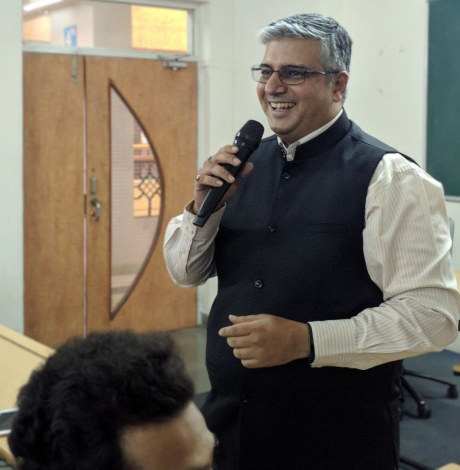 AAKAR offers multi-cultural work environment to its employees. 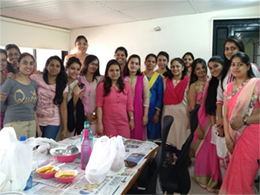 We have employees from all over the over the country bringing diversity to our organisation. AACPL strongly believes that employees are the most valuable resource for any Organisation. 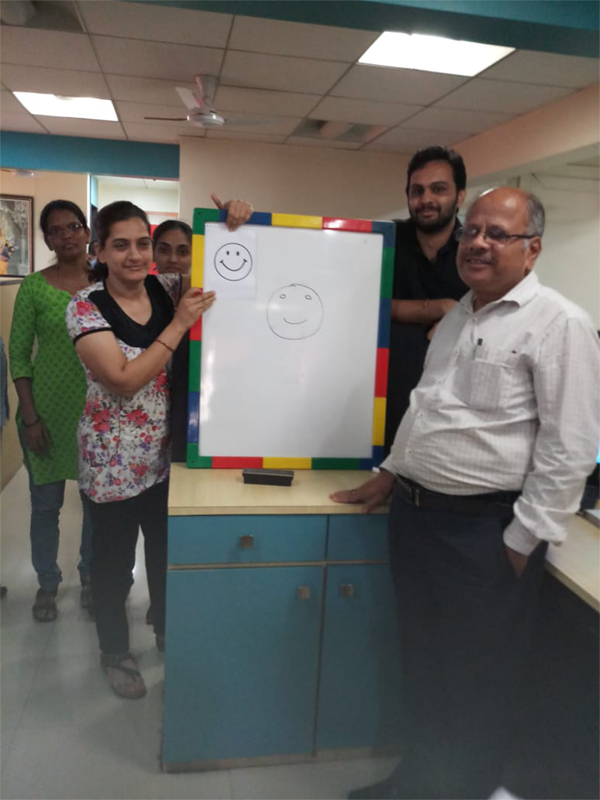 Hence, we adopt various measures with the objective of increasing the Satisfaction Index of our employees. 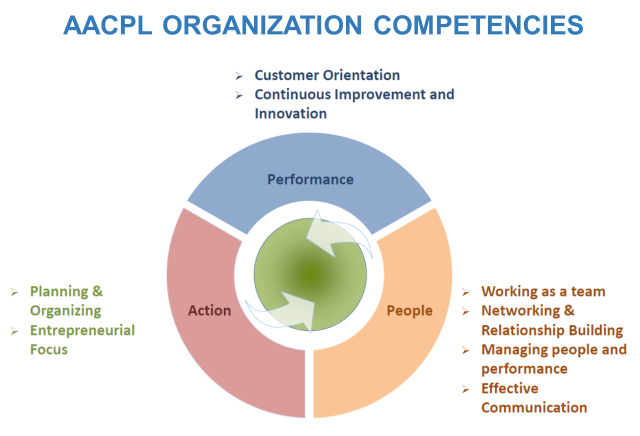 AACPL thrives to develop a people friendly and employee driven work culture as a part of Vision 2020. 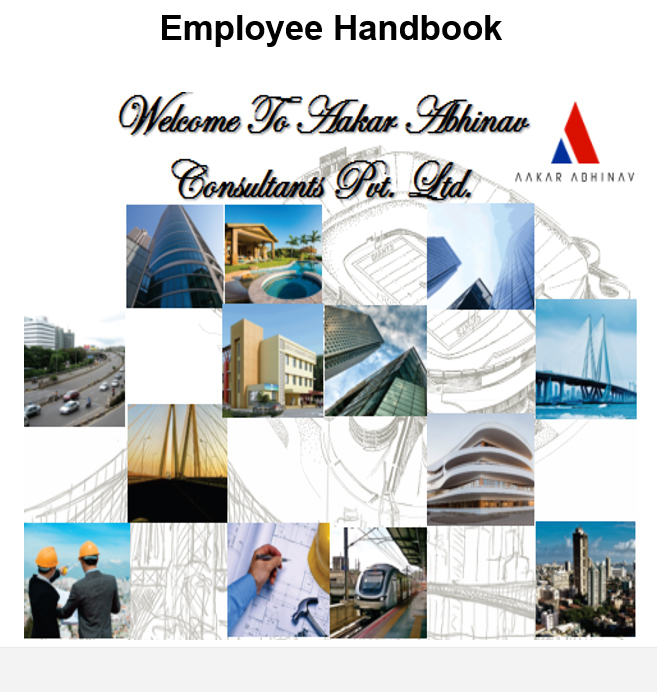 HR Manual every employee aware of our organisational culture and Operating Procedures. 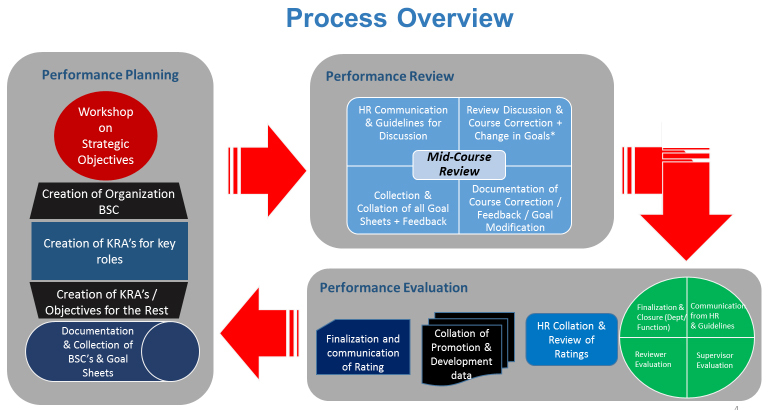 The HR manual is in accordance with the best industry practices adopted our Industry. Furthermore, AACPL adheres to all the legal compliances as per the norms of Government of India. Employee Welfare Initiatives such as Medical Insurance, Fuel Reimbursement, Leave Travel Allowance, Employee State Insurance Corporation, Provident Fund, and Gratuity Scheme have been implemented as per the Laws prescribed by the Government of India. AAKAR follows a robust and seamless grading system as well as expense reimbursement system. We believe that each new employee brings with them a new perspective and possibility. WIN- Welcome, Integrate, Navigate is an induction program which makes us WIN the new recruits & helps them absorb the Organisational Culture. We take regular feedback from new employee and make sure they get all the required conditions to give their 100% performance. Also, we make sure that during probation period of 6 months we develop & understand their motivational aspects & design their goals appropriately for a long-term association with them. 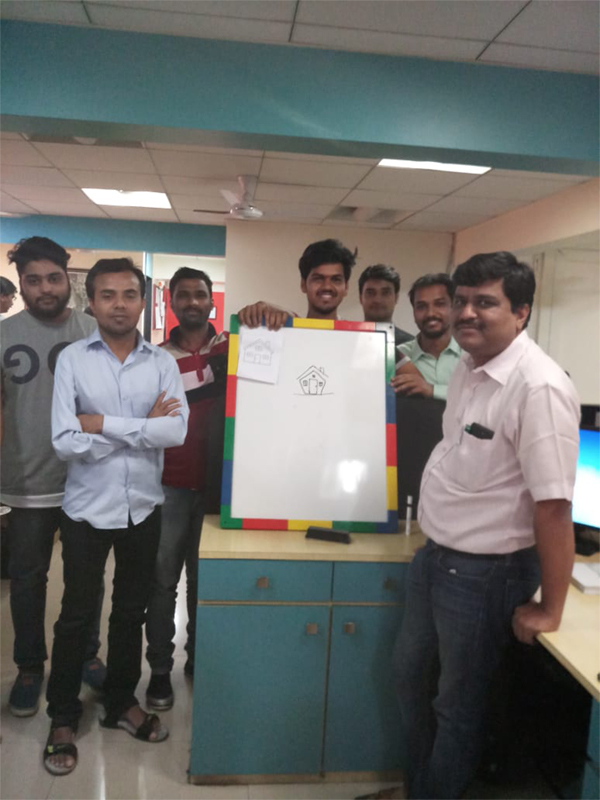 We have our own customised ERP system which lets us view a dashboard with all the required details for each employee. Employee is free to check his leaves & apply online. Every day attendance tracking is done & a holistic view of project man-hours spent by each employee can also be viewed. Employees are free to ask any query & also suggest improvements through the portal for moving towards making our organization more employees friendly & following their suggestions. All the data needed for day to day working is available on the ERP platform and can be accessed through click of the mouse. 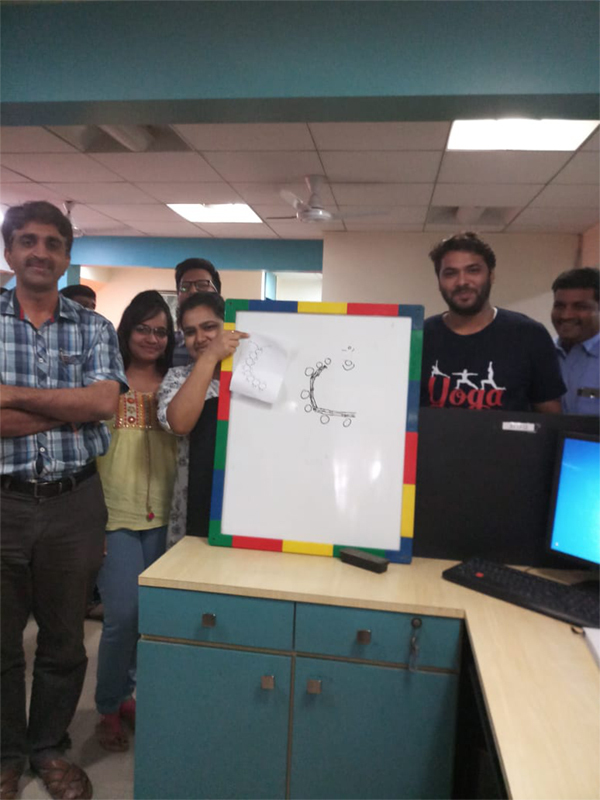 Aakar has a robust Performance Management System in place. We have set achievable & objective based goals for each individual, the Appraisals are done by considering the ratingsratings obtained on key performance indicators . We have a very transparent culture where everybody can discuss about their growth and aspirations for improving themselves as well as organization as a whole. 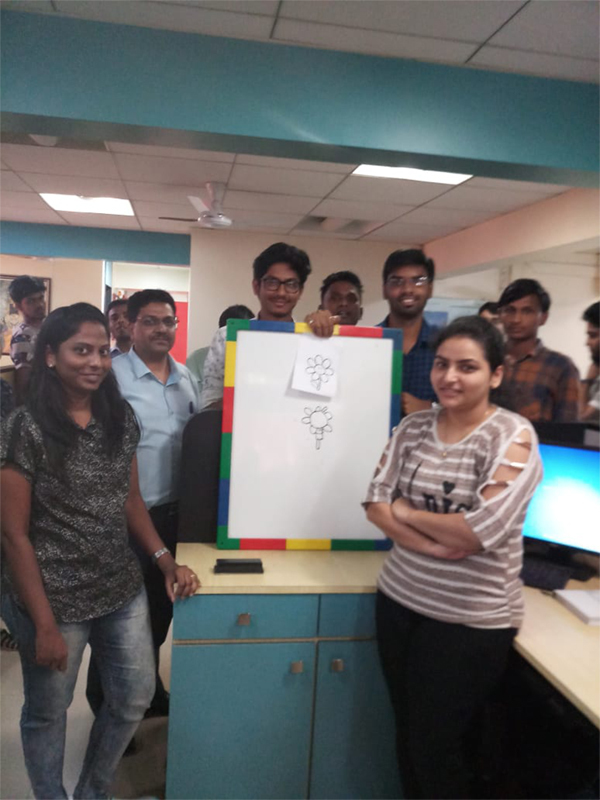 APP- Action, People and Performance helps us in giving soft skills training to identified employees at each level. Top organizations, namely, People Business and Kindled Perspectives have been brought on-board to achieve our goals. Training Topics ranging from technical ones like MS- Excel, Civil 3D,Vissim, MIDAS etc. to corporate topics like “How to become Successful Managers”, “Management Sessions”, etc. are covered extensively in these sessions. 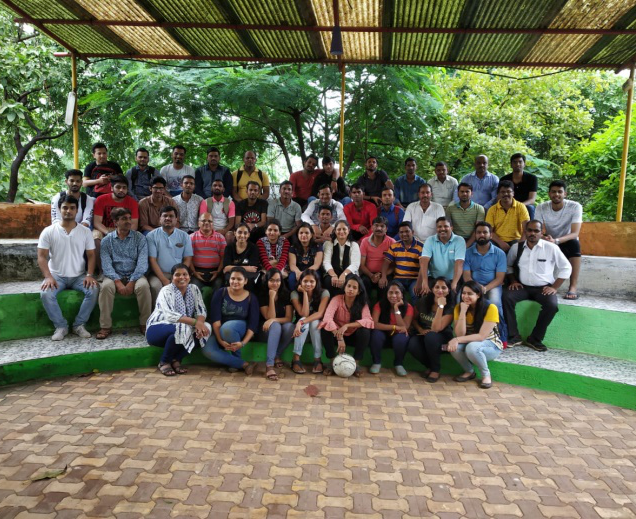 Furthermore, to de-stress our employees, we plan many extracurricular activities each month. Monthly Birthday Celebrations, Weekly Inspiration sessions where we encourage each employee to share an inspiring story, Engineers’ Day Celebrations, Women’ day Celebrations, Diwali Functions, Sports Days, Drop Sessions etc. are a few examples of activities with the aim of increasing Employee Involvement. We believe in celebrating each day and thus to de-stress our employees we plan many extracurricular activities each month. 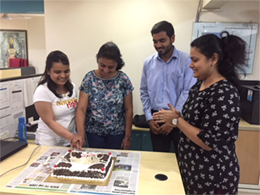 Monthly Birthday Celebrations, Monday Inspiration sessions where we encourage each employee to share an inspiring story, Engineers’ Day, Women’s’ day Celebrations, Diwali Functions, Sports Days etc. are a few examples of activities with the aim of increasing Employee Involvement. Moreover, to make employees more aware spiritually, Drop Sessions are being organised each week. They comprise an essential part of AAKAR culture. 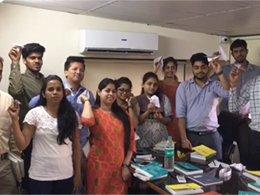 We encourage employees to develop their skills in each front and thus training sessions on” How to become Successful Managers”, “MS- Excel”, “Civil 3D”, “ Management Sessions” have been taken up over the period time for continuous improvement & innovation of each individual & Organization. A training program to LEARN, SERVE AND GROW. 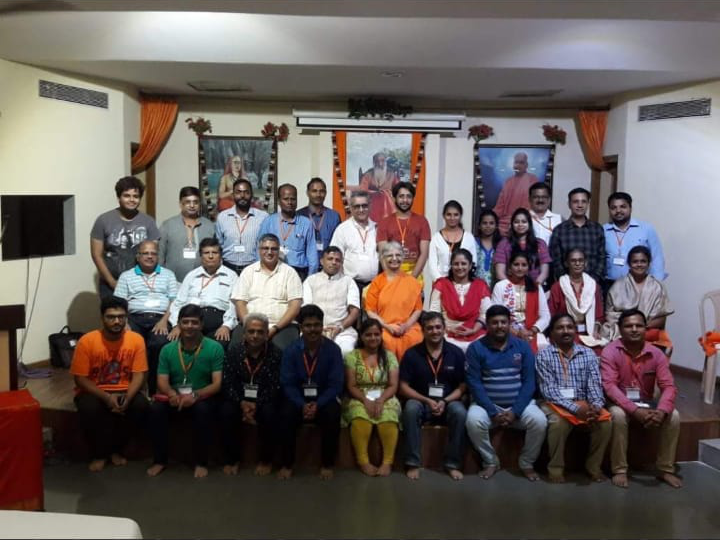 We make sure the values & goals of the Millennials of our organization are in the correct direction & these sessions taken in the form of Study Groups are being taken up for understanding the real essence of life. Indoor Sessions that includes team building activities on every 3rd Saturday of the month.